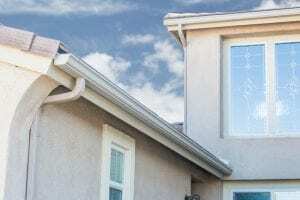 For gutters and downspouts that will give you confidence that your Bowling Green, South Carolina, home is protected from water damage, consider the experts at 31-W Insulation. We have decades of experience helping customers enhance the beauty and value of their homes through home improvement projects of all kinds, and gutter installation is one of our specialties. What’s more, our seamless gutter systems are backed by a 20-year limited manufacturer’s warranty for added peace of mind in your home investment. When you’re ready to install reliable gutters and downspouts, contact 31-W Insulation. We would be happy to come to your Bowling Green, SC, home for a free consultation to discuss your needs.